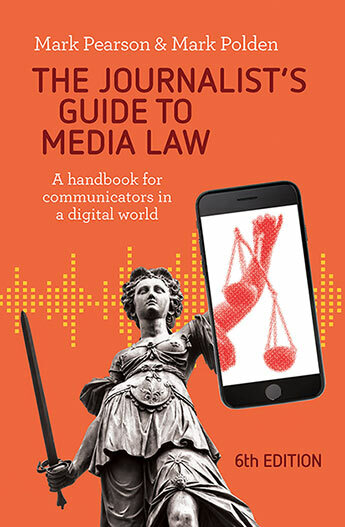 We have just posted numerous updates to the fifth edition of The Journalist’s Guide to Media Law – A handbook for communicators in a digital world (Mark Pearson & Mark Polden, A&U, 2015) on the journlaw.com blog. Thanks to Leanne O’Donnell (mslods.com / @mslods), Virginia Leighton-Jackson and Griffith University media freedom interns and students we have been posting fresh material via this blog’s Media Law Updates menu. 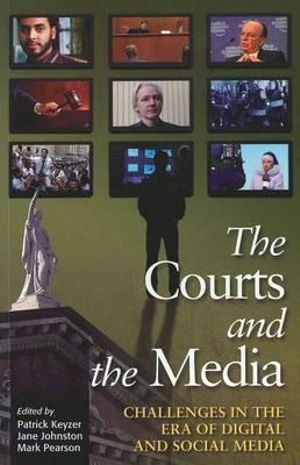 The sheer pace of change in all areas of media law is astounding so we have have built several mentions of journlaw.com into the chapters and discussion questions as a go-to resource for media law students. We would also appreciate your input – whether you are a student, journalist, academic or lawyer. 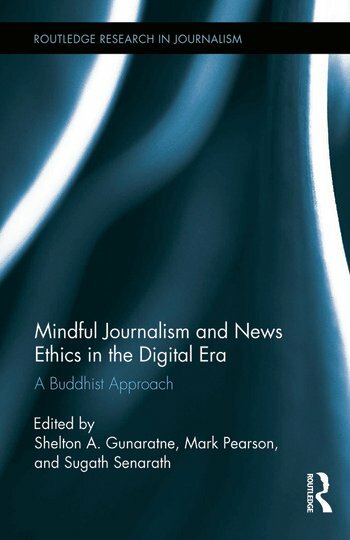 Please email any contributions to these update sections to me, Mark Pearson, at journlaw@gmail.com . 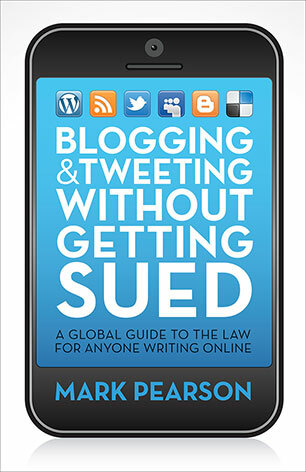 Of course, the book and the journlaw.com examples are not meant to offer actual legal advice. Professional communicators must seek that advice from a lawyer when confronted with a legal problem. The most we claim to do is offer an introduction to each area of media law so that journalists, PR consultants and bloggers can identify an emerging issue and thus know when to call for help.